Ms. Lopez received her Bachelor of Science degree from the University of Costa Rica before joining the Anti-Aging and Wellness Clinic. As the Director of Patient Services, she uses her expertise in marketing, customer support and consumer behavior to ensure each patient receives optimal care before, during and after their visit to the clinic. 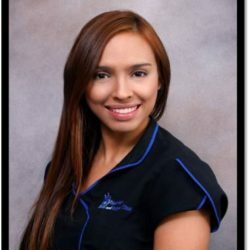 Fabiola will help schedule your appointment, assist with travel arrangements, coordinate laboratory testing, and assist you with anything else you might require to make your experience at the clinic smooth and effortless.